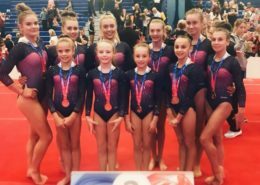 Park Wrekin Gymnastics Club was established in Telford, Shropshire over 50 years ago and, since its inception, has trained and coached some of Britain’s top gymnasts. 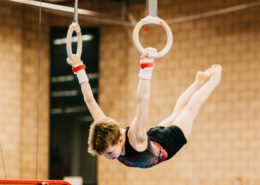 We are committed to providing every member with the opportunity to enjoy gymnastics in whatever role, and at whatever level, to which they aspire. 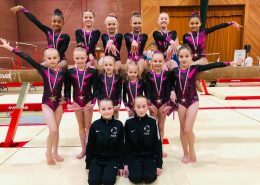 As one of the UK’s largest and most successful clubs, we offer gymnastics classes for every combination of age, experience and skill – from Preschool toddlers to aspiring Olympic athletes. 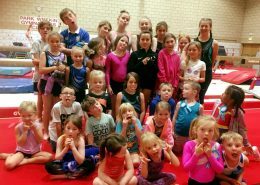 Have a look at some of our Beginner & Recreational classes in action!